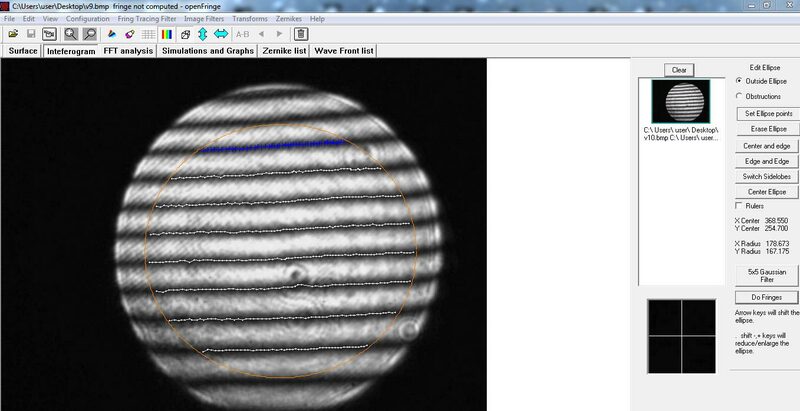 Most verastile interferometer, Fizeau enables measurements of flat and spherical surfaces using non contact configuration. Its reference and measurement optical paths are the same, making this a compact, vibration-resistant system. Fizeau Interferometer is in a way similar to a Fabry-Perot interferometer as both consist of two reflecting surfaces. In a Fizeau interferometer, however, the second surface is usually totally reflecting. An angled beam splitter captures the reference and measurement beams. Holmarc Fizeau interferometer has open and vertical configuration. It is made suitable for routine measurements of both flat and spherical surfaces. DPSS laser is used as the light source. Optical layout in vertical direction makes the placement of test components easy. The fringes are captured by CCD camera and analyzed by a computer. This equipment can be used for quality control of optics in manufacturing as well as for routine inspection in laboratories. Fizeau Interferometer is one of the simplest and most versatile interferometers and is popular for routine measurement of both flat and spherical surfaces. 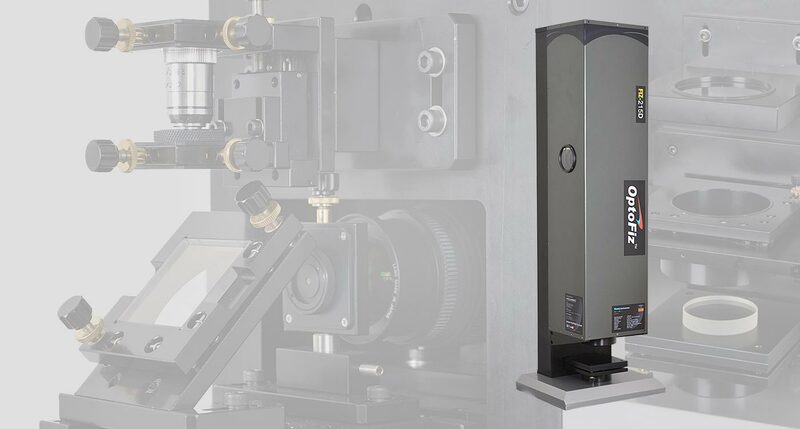 It is used to measure optical components such as flats, prisms, lenses, or precision metal parts such as bearings, sealing surfaces or polished ceramics. 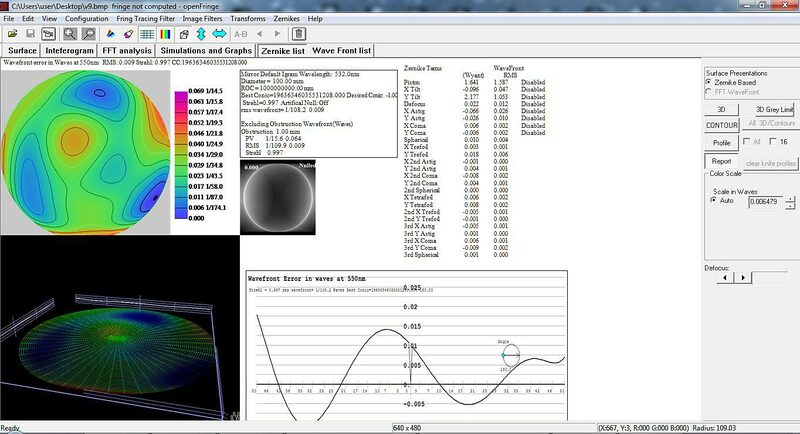 Measurements can be made using the static fringe analysis software. The interferometer basically comes with high optical quality of λ/20 reference flat. The reflection from the test surface interferes with the reflection from the reference flat, producing the fringes. The shape and the quality of the fringes depends on the surface quality of the test flat. The fringes are digitalized using a high resolution CCD camera. By analyzing the fringes we can obtain the P-V flatness, RMS flatness, 3D surface plot etc. The Instrument is designed vertically to fix the test sample easily. The tip / tilt test base allows the test sample to align with the reference surface. High quality aberration corrected optical design enhances performance. The reflection flats and reference spheres are optional. Custom solutions are also possible on request. Zoom lens with CCD etc.